Whether you are a small to medium business SME or a home user needing IT Services in Milton Keynes, Buckingham or the surrounding areas no job is too small just ask and I am sure I can help solve your problem. 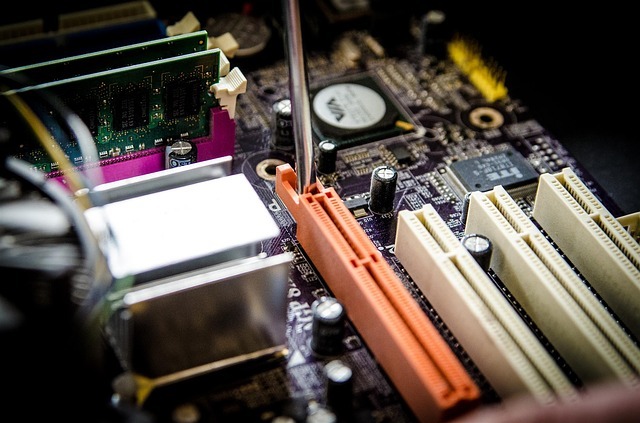 At BSITC I work to support you in the way that suits you whether its a one off fix or regular IT support in Milton Keynes and surrounding areas. I cover all aspects of IT Support in the Milton Keynes area from software & hardware support through database development, data migration & analysis to server support and IT strategy. Below is some more detail of the IT Support Services I offer but whatever your question or problem get in touch as I love a challenge and won't give up until it is solved. I can help you with broadband, networking and wireless problems when the issue is with your supplier I can talk to them directly about the technical issues to help resolve them as quickly as possible. If you need to setup or extend a wireless network I can survey your location to ensure you get the best coverage and advise on alternative technologies to network your home or business. 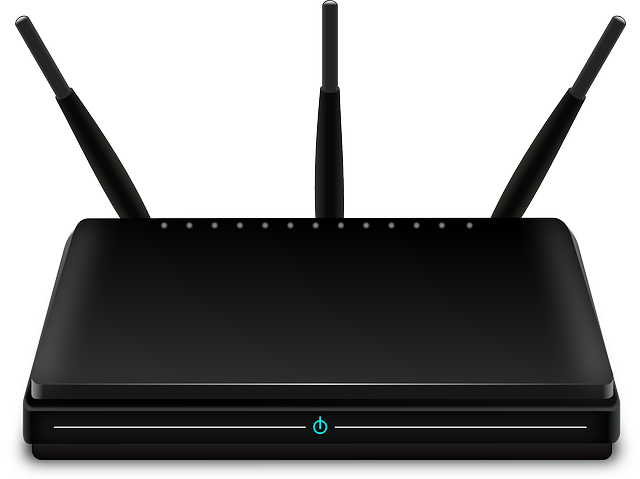 I can configure wireless router to allow you to offer free WIFI to your customers. Whether you need help installing/setting up software or solving a problem using your software I can help. 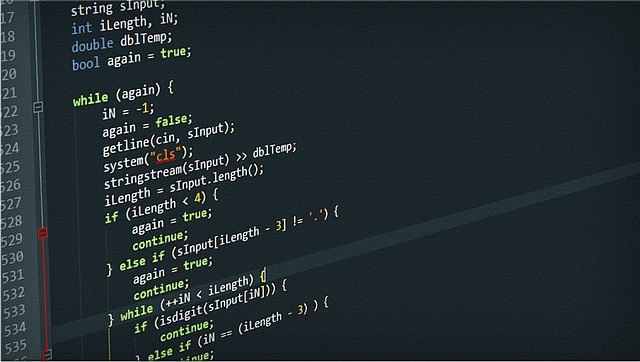 With experience in visual basic I can automate manual tasks to free up time and improve efficiency. I can give one to one training/support to help you solve you real business problems in the most efficient way with the benefit of knowledge transfer. I can do complete system reinstalls for PC's that have slowed to a crawl. Like cars computers need regular maintenance to keep them running smoothly you will be surprised how quickly your PC will run after a service. I can diagnose and fix hardware issues on desktops and laptops including upgrades and laptop screen replacement. Solve over heating and sluggish performance problems. Recover data from corrupted/damaged hard drives and setup backups to protect your data. Microsoft Access is the most under used part of Microsoft office yet the most powerful for solving business problems, doing data analysis and reporting. I can develop database systems for all sorts applications from logging jobs, stock control, invoicing data reporting. Helping local businesses get online with a web presence I can do design, content creation, hosting and photography services to create your website. See the links below for recently completed sites.e some of the sites I have created. May be time for a system rebuild, as time goes by all PC's build up lots of orphaned or unwanted files and registry entries. These along with spyware and malware, can slow your PC to a crawl. I can restore your PC to peak performance by backing up your data then doing a fresh install of the operating system and applications. Low cost upgrades to the memory and or hard disk can boost performance and prolong the life of your existing hardware. "I'm incredibly protective about my laptop - it's my main work tool and it's in almost constant use, so the idea of parting with it for any length of time to have it mended fills me with dread. Brian was incredibly professional from the outset. He arranged to come out to me to assess the problems I was having, meaning minimal downtime, and once I'd accepted his very reasonable quote he kept me fully informed throughout of lead times. When the parts arrived Brian arranged to pick up my laptop out of normal working hours and assured me he'd return it asap. This turned out to be TWO HOURS! Fantastic service and an excellent result. I can't recommend him highly enough."